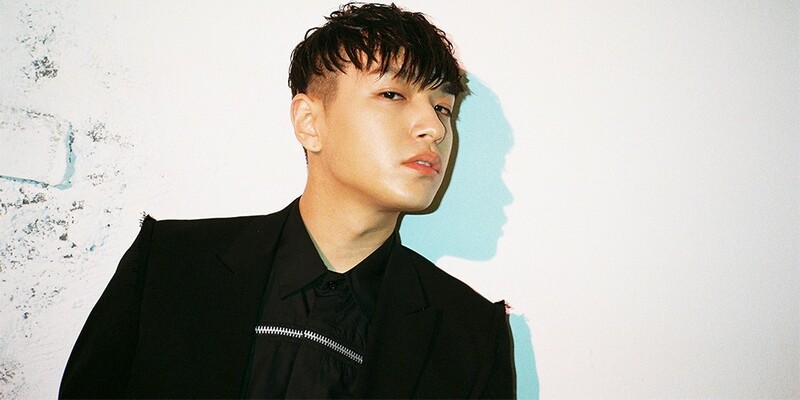 Simon D will be on 'I Live Alone'. He filmed the show on June 15th already, and the episode will air on June 22nd. The appearance is his first variety show in almost 2 years after 'Show Me the Money 5', and it's to promote his 'DARKROOM: roommates only' album that he released on the 15th. Make sure to tune in later this week.